Freebie alert! 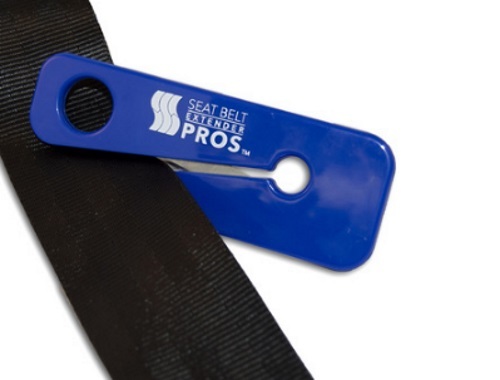 Request a Free Emergency Seat Belt Cutter! If you or a loved one is in a car crash, access to the Emergency Seat Belt Cutter could be the difference between life and death. Simply designed, yet amazingly effective, the incredibly sharp razor blade slices through the seat belt in the event of an emergency when normal unbuckling is hindered or isn’t otherwise possible. Make sure one is in your vehicle, your significant other's, your parents' and your children. Enter the promo code TRUST at checkout. Offer ends April 30, 2017 or while quantities last. Click here to request yours for free.